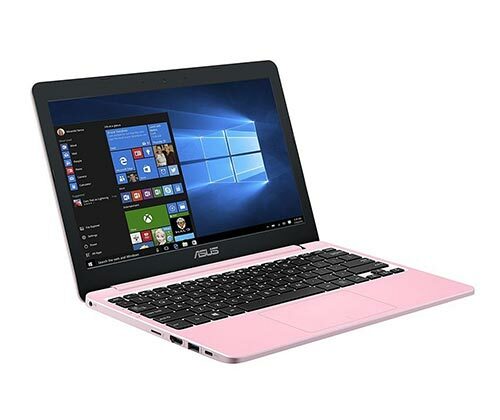 Home Tags Posts tagged with "tech guide"
After an eye-catching laptop that adds styles to your daily computing? 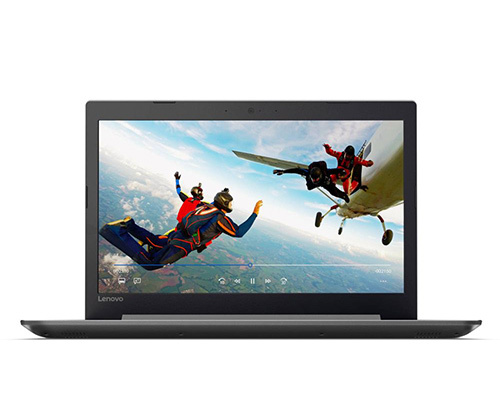 This Lenovo IdeaPad 320 (80XR0083UK) is the one for you. 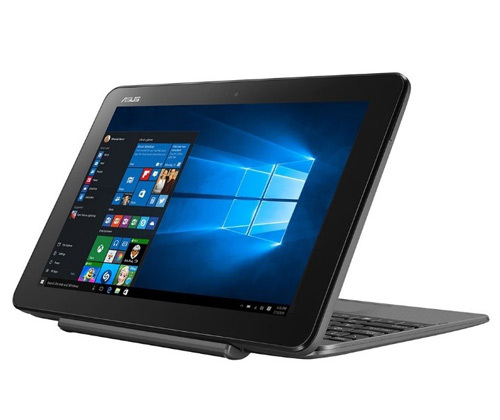 Thanks to the powerful Intel Pentium N4200 quad-core processor with 4GB RAM, the laptop will handle any task with ease. 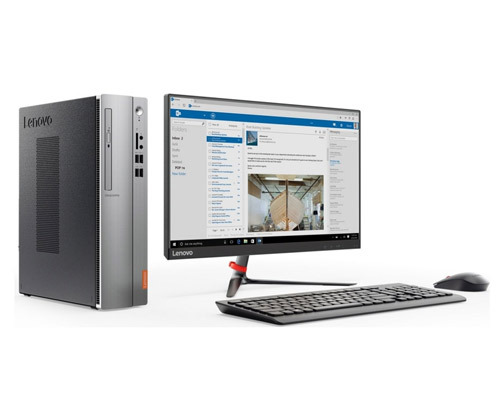 With Lenovo App Explorer, you can choose only the apps you want and personalise your laptop. Your productivity will be instantly increased! 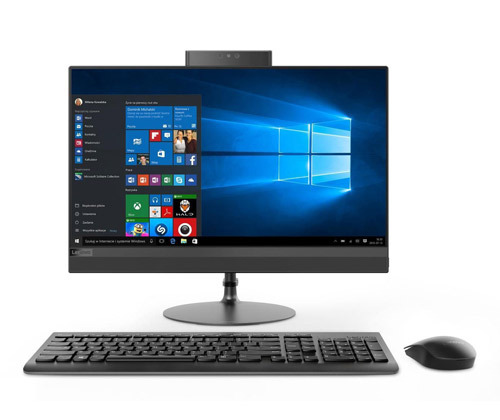 The redesigned touchpad contributes to a better user experience with multi-finger gestures. 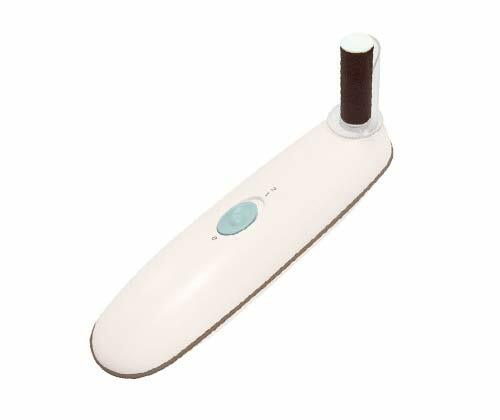 With touch, click and zoom functions, navigating files, webpages and other items becomes an absolute breeze. 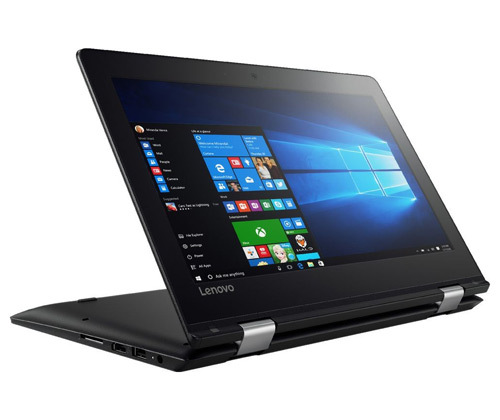 The Lenovo IdeaPad 320 will have no problem helping you power through each day! 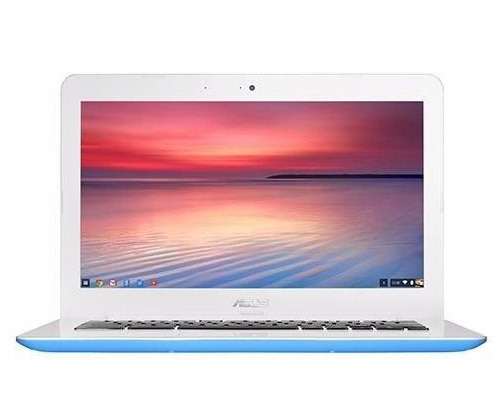 On a limited budget but reluctant to compromise on performance? 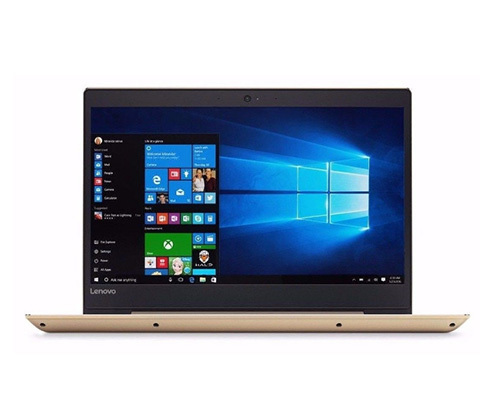 Pick up this version of Lenovo IdeaPad 320 (80XR00TAUK)! 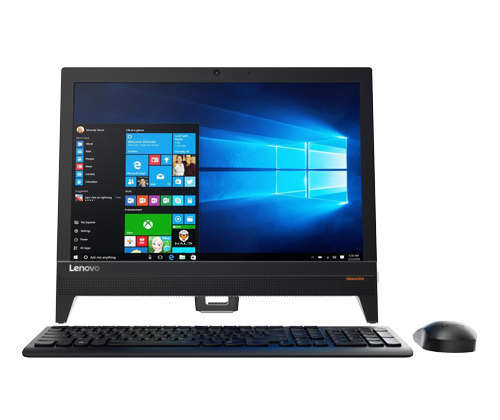 Despite the affordable price of £269.99, it still features a reliable Intel Pentium N4200 processor that gives you enough power to get through emails, social media and documents. You can work between multiple windows without any obstacles! With 1TB of hard drive space, you’ll have plenty of room to store all your pictures, music and important files. Always on the go? 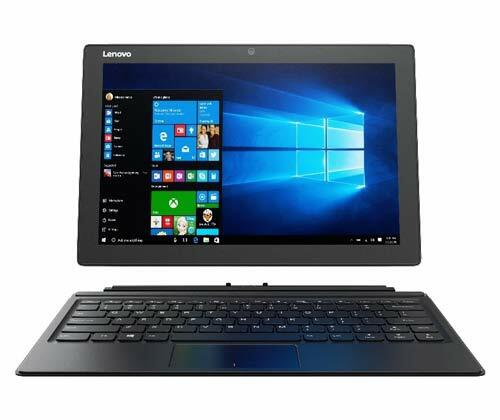 With this version of Lenovo IdeaPad 320, you can remain productive wherever you go. Treated with a special protective finish, it’ll stand up to any wear and tear that happens on your journey! 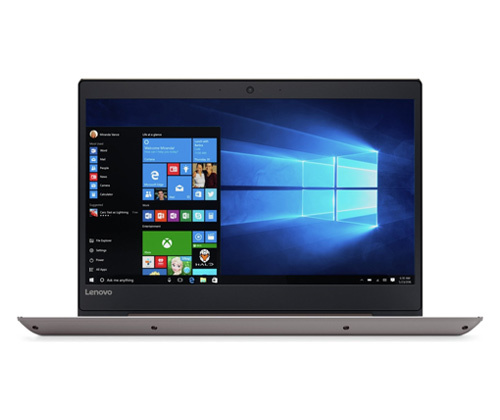 This version of Lenovo IdeaPad 320 (80XV0038UK) will not let you down if you fancy a little bit more power on your everyday laptop to maximise productivity. 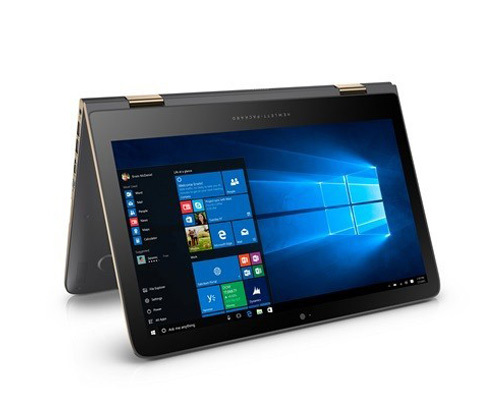 Prepare yourself for some lightning-fast responsiveness and exceptional performance, as this laptop is powered by a solid AMD A6-9220 processor. 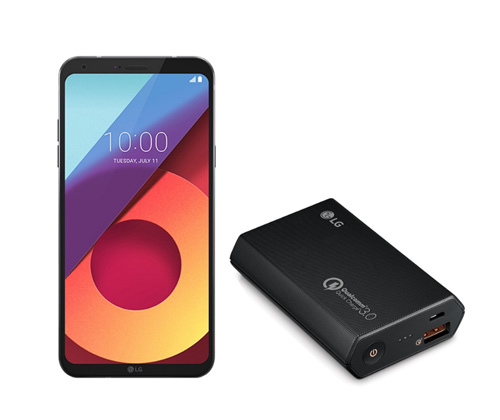 Whether you’re running multiple apps simultaneously, or transitioning quickly between web tabs, this brilliant device will make it effortless for you. 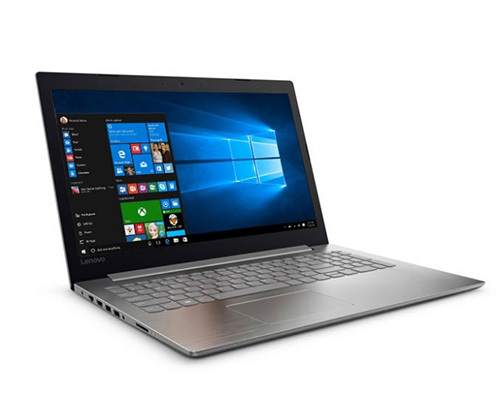 Featuring a powerful AMD Radeon R4 graphics card, the IdeaPad 320 guarantees smooth graphics, reduced screen tearing and enhanced gaming performance while maintaining overall speed and responsiveness. 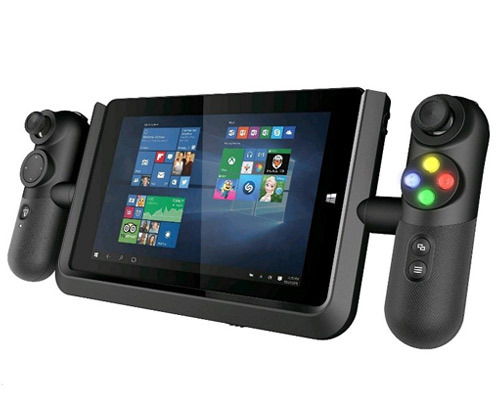 It is perfect for both creating content and gaming! 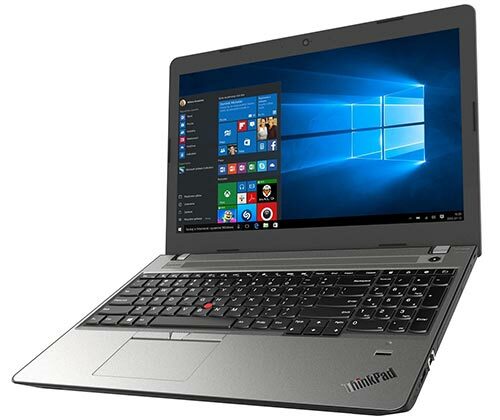 With the highest spec among all Lenovo IdeaPad 320 (80XV00DKUK) models on our list, you can totally count on this robust laptop. 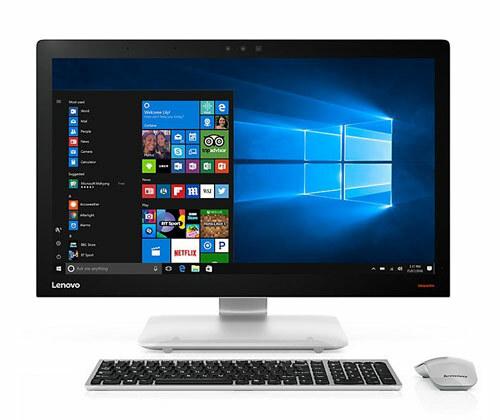 The AMD A9-9420 dual-core processor will give you the fastest responsiveness you’ve never experienced. Even if you’re running multiple demanding software at a time, there won’t be any lag or slowdown. 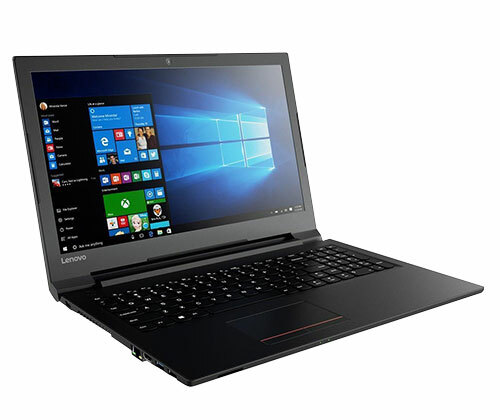 The AMD Radeon R5 graphics card further strengthens the performance of the device. Since discrete graphics cards rely on their own processing power, you’ll be offered smooth, crisp visuals without compromising overall speed. 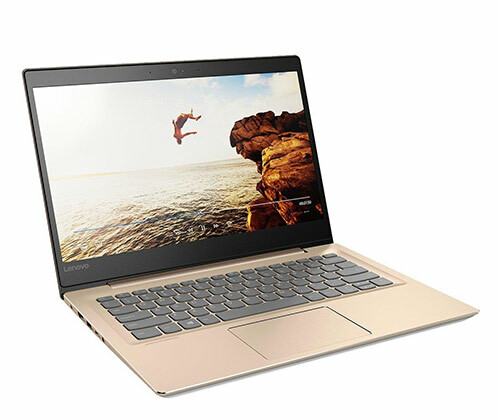 The Dolby Audio-optimised speakers make this Lenovo IdeaPad 320 even more ideal for streaming movies – your favourite films will sound better thanks to the crystal-clear audio with minimal distortion at any volume! This Lenovo IdeaPad 520 (80YL00KNUK) is designed to impress thanks to its top-of-the-range processing and advanced graphics performance. 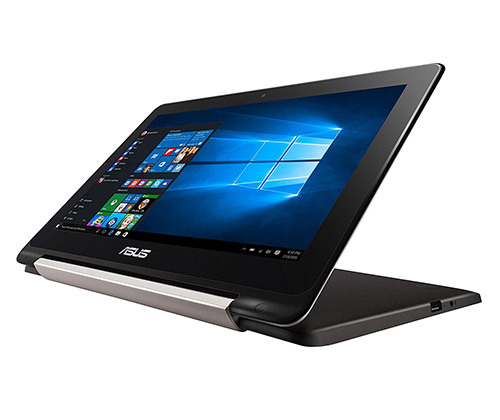 Featuring a 7th generation Intel Core i5 processor with 8GB RAM, the powerful laptop allows you to multitask with ease. You can switch seamlessly between web tabs, and work on several applications at the same time without being slowed down. 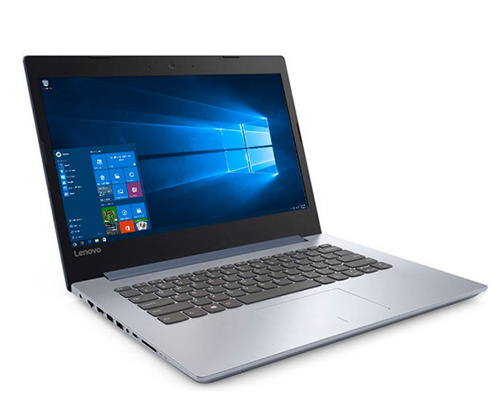 Aside from a productivity powerhouse, this IdeaPad 520 is a true gaming rig. The NVIDIA GeForce GT 940MX graphics means reduced screen tearing even when you’re playing the latest games. 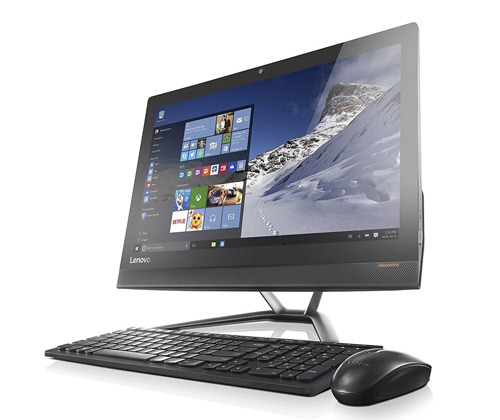 The gorgeous 15.6” Full HD display will make sure your favourite games are looking the best! 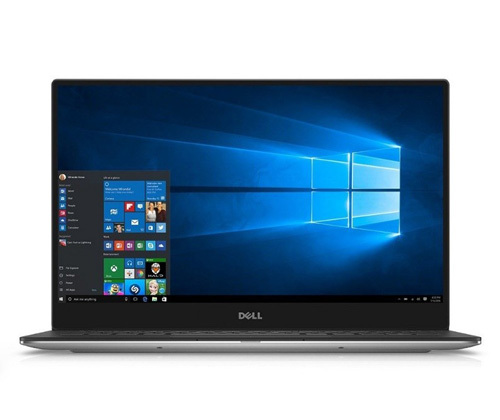 You’ve come to the right place if you’re looking for an intelligent, premium and simple laptop! 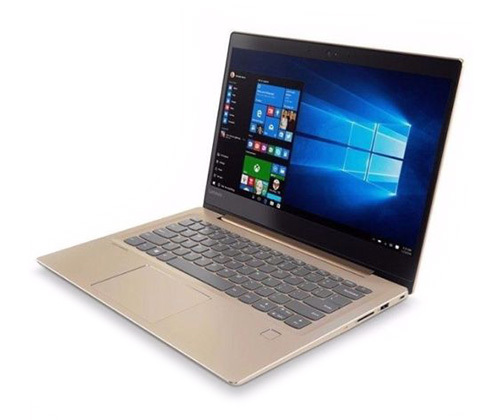 This version of Lenovo IdeaPad 520 (80YL00KPUK) is equipped with a 7th generation Intel Core i7 processor, meaning it can handle the most demanding tasks possible. 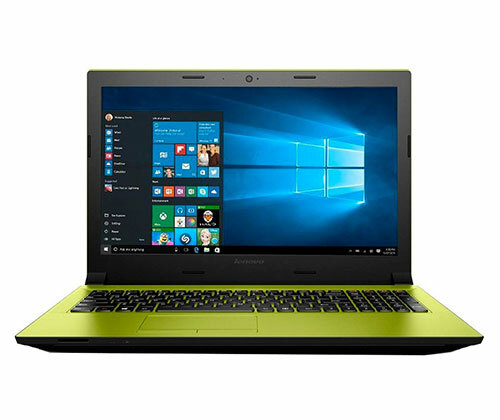 Whether you’re editing videos or playing the most up-to-date games, this laptop will have you sorted. With 256GB SSD, you’ll have ample space to let your collection of movies, music and games grow. 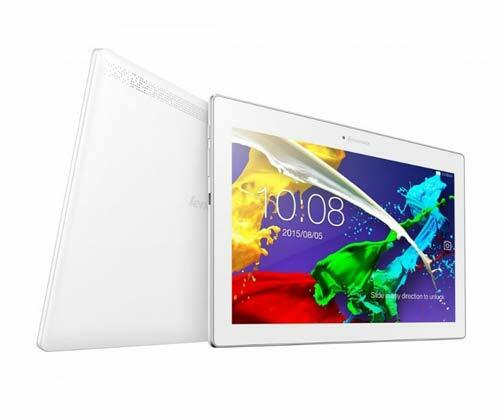 Any game will look better on the vibrant 15.6” Full HD screen. 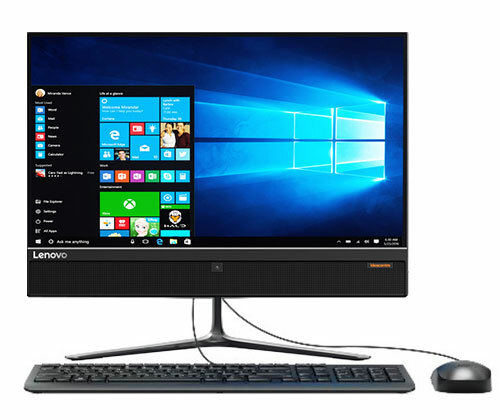 With wide-angle IPS anti-glare technology, the stunning display will even ensure you’re getting the most of your games from any angle! 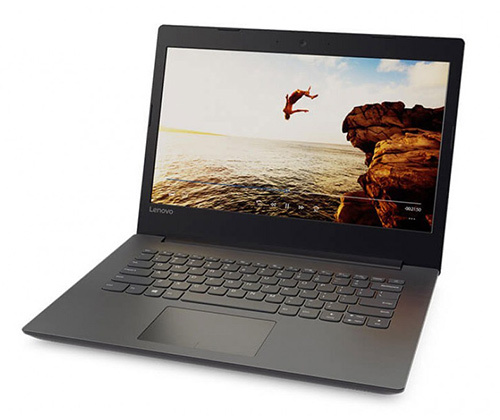 No matter what your requirements are, there is an IdeaPad for everyone. 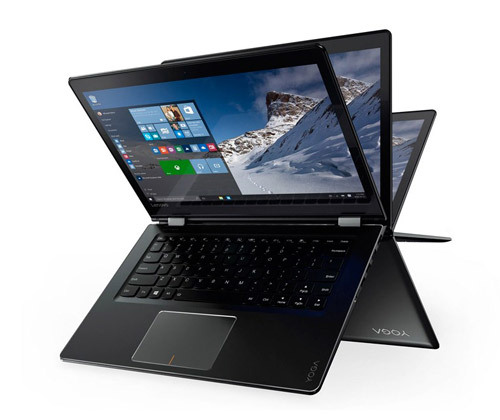 Bring one home now and start enjoying the diverse styles and responsive performance it offers! 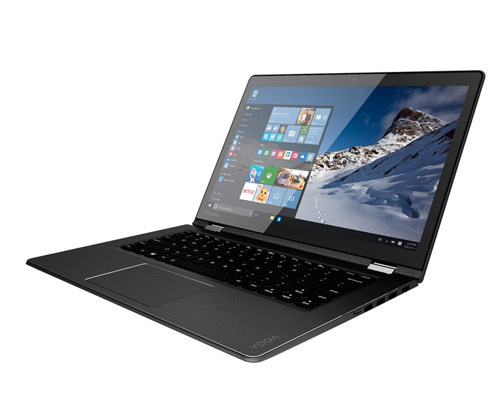 Check out our full range of Lenovo IdeaPad laptops here.